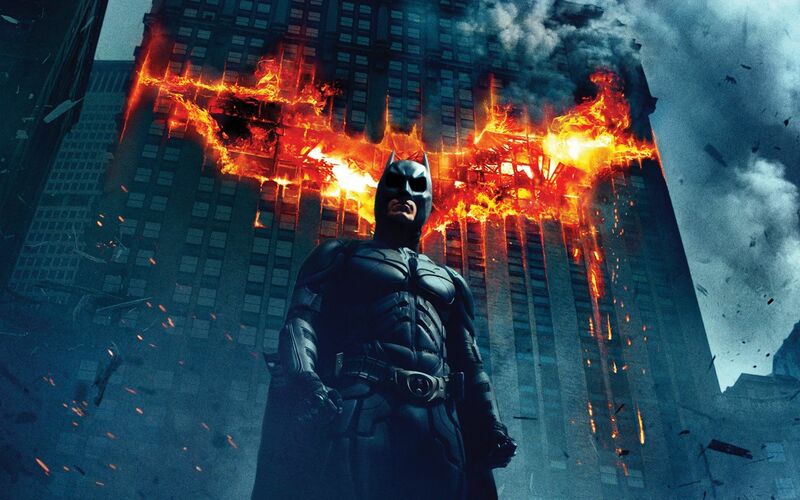 Writers & Screen play : Jonathan Nolan,Christopher Nolan, David S. Goyer, Bob Kane. Cast : Christian Bale, Heath Ledger, Aaron Eckhart, Michael Caine, Maggie Gyllenhaal, Gary Oldman, Morgan Freeman, Monique Gabriela Curnen, Ron Dean, Cillian Murphy, Chin Han, Nestor Carbonell, Eric Roberts, Ritchie Coster, Anthony Michael Hall, Keith Szarabajka, Colin McFarlane, Joshua Harto, Melinda McGraw, Nathan Gamble, Michael Vieau, Michael Stoyanov, William Smillie, Danny Goldring, Michael Jai White, Matthew O’Neill, William Fichtner, Olumiji Olawumi, Greg Beam, Erik Hellman, Beatrice Rosen, Vincenzo Nicoli, Edison Chen, Nydia Rodriguez Terracina, Andy Luther, James Farruggio, Tom McElroy, Will Zahrn, James Fierro, Patrick Leahy, Sam Derence, Jennifer Knox, Patrick Clear, Sarah Jayne Dunn, Charles Venn, Winston Ellis, David Dastmalchian, Sophia Hinshelwood, Keith Kupferer, Joseph Luis Caballero, Richard Dillane, Daryl Satcher, Chris Petschler, Aidan Feore, Philip Bulcock, Paul Birchard, Walter Lewis, Vincent Riotta, Nancy Crane, K. Todd Freeman, Matt Shallenberger, Michael Andrew Gorman, Lanny Lutz, Peter DeFaria, Matt Rippy, Andrew Bicknell, Ariyon Bakare, Doug Ballard, Helene Maksoud, Tommy Campbell, Craig Heaney, Lorna Gayle, Lisa McAlliste, Peter Brooke, Joshua Rollins, Dale Rivera, Matthew Leitch, Tommy ‘Tiny’ Lister, Thomas Gaitsch, Bill Armstrong, Adam Kalesperis, Tristan Tait, Bronson Webb, David Ajala, Gertrude Mosley, Jonathan Ryland, James Scales, Nigel Carrington, Ian Pirie, Lateef Lovejoy, Grahame Edwards, Roger Monk, Ronan Summers, Wai Wong, Michael Corey Foster, Hannah Gunn, Brandon Lambdin. Genres : Action, Crime, Drama & Thriller. This movie will forever be remembered for the passing of Heath Ledger who gave the performance of his short but impressive career in this film and was mesmerizing throughout. Hedger as the Joker steals the show, but Batman played by Christian Bale also does an amazing job in further expanding on a character that the audience has seen played before in his own authentic style. There is great action scenes, visual appeal and depth to this film.